As many of you may know, I am undoubtedly a hoarder of sunglasses. I have no shame in it. Though most of the time I pride myself in a good thrift store find, it is always nice to get yourself a pair of amazing quality, well made frames. Though I do have a wide selection of shades, I find myself always going to the classic pair of Rayban wayfarers. That's why when I was choosing my next pair of designer frames I knew I wanted something with a classic feel - but this time with a bit of an edge. 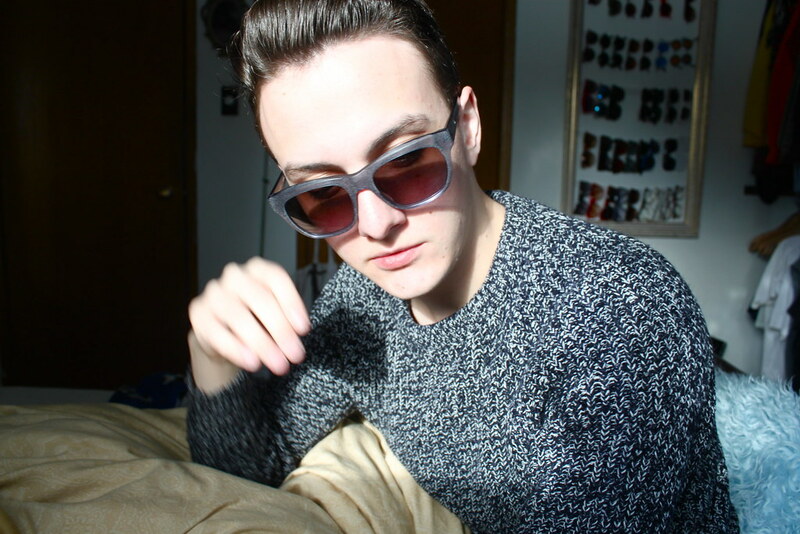 I'm so glad I chose these Jil Sander sunglasses in blue. The shape is classic enough but it all comes down to the detailing, which is what I love so much about the Jil Sander brand. Classic pieces but there is always some twist to it. 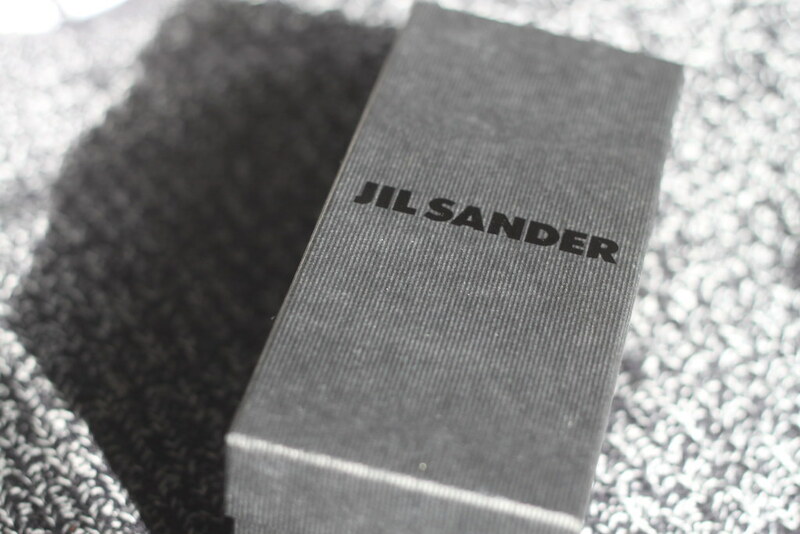 The "Jil Sander" logo is small, modest, and only on one side. There's something to say about labels that are more about the integrity of the pieces over the flashiness of their brand name. Gotta love it. Now I'm somewhat guilty on splurging on crrrrazy, unwearable designer pieces, which ultimately end up - you guessed it - never getting worn. But, I feel like I am finally learning the concept of investment pieces. Finding beautiful quality items (like these shades here) which you know will integrate perfectly into your current wardrobe. 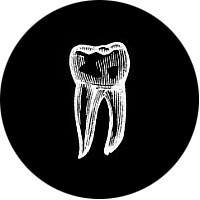 The whole idea of luxury goods should be that you get to enjoy them - not just have them sit around collecting dust. br> With the spring season (dare I say it!!) quickly approaching, it's time to start thinking about what items you would like to add to your wardrobe before the weather starts changing. Take a look at Sunglasses Shop and perhaps start to think quality over quantity, which is a lesson I am slowly teaching myself. It's fun to have nice things, just make sure that you'll actually wear them! Perfect! That's definitely what I love about the Jil Sander design aesthetic too. Your sweater is awesome too!! that sunglasses looks awesome with that sweater! they look sooo good on you with that knit.